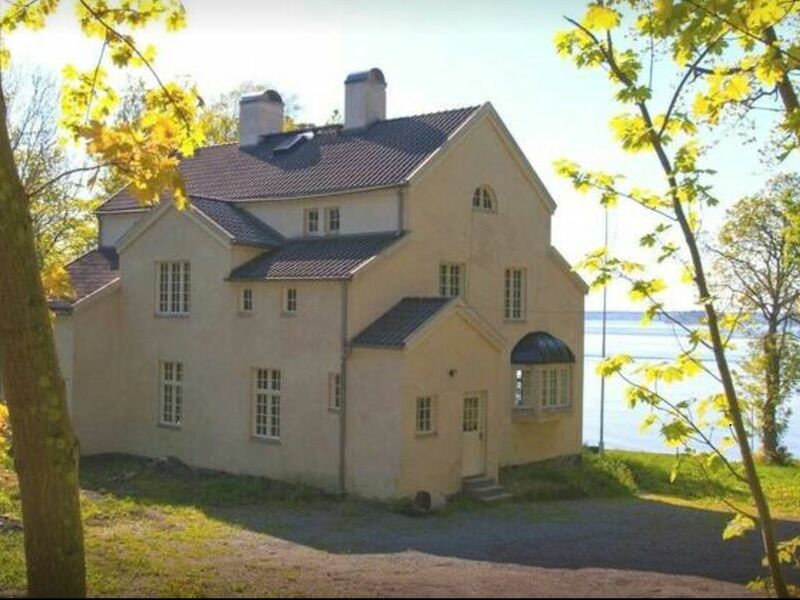 Built in 1875 this classical Swedish summer mansion has it all. Large secluded garden, amazing sea view and a private beach. Villa Paradiset spans over roughly 400 sqm and consists of open plan kitchen and dining area, two large living rooms and 7 large double bedrooms. We don’t let it out for stag/hen nights (möhippa/svensexa). We often get requests for one odd party night, which we don’t let it out for, and the minimum is 4 nights.